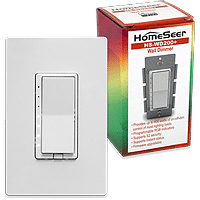 Whether you’re starting from scratch or simply adding to your existing smart home system, HomeSeer offers a wide range of products for nearly every budget or need. 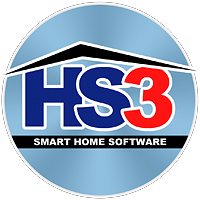 Click the buttons below to learn more or jump directly to our smart home store and shop now! 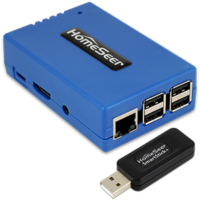 Our family of smart home hubs feature local automation for performance, reliability & security! 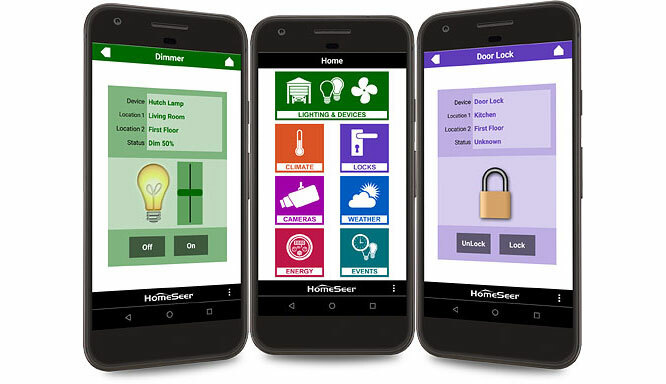 Want to create your own smart home hub? 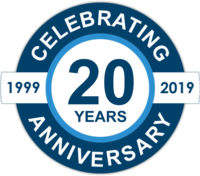 Start with the most reliable & secure software! 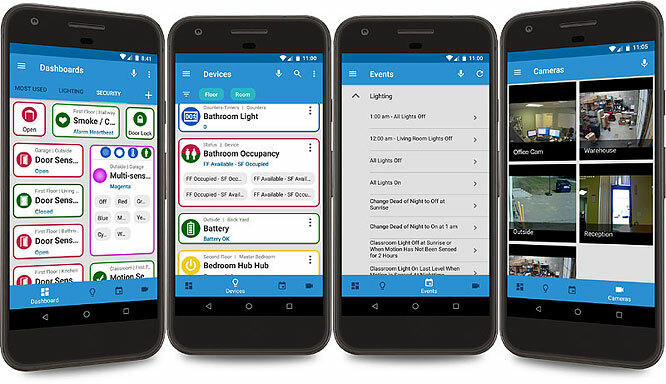 Our Z-NET and SmartStick+ Z-Wave Plus interfaces work with most smart home systems. 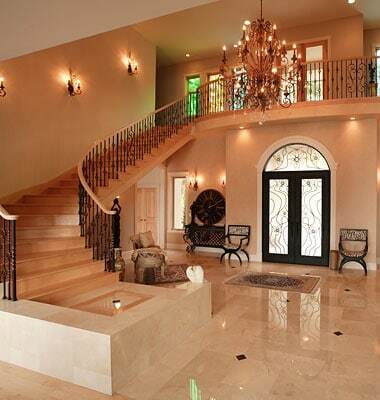 Our dimmers, switches & fan controllers have have scene control & RGB indicator features. 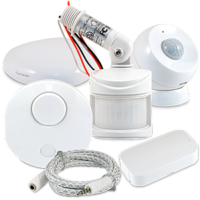 We offer a wide variety of security & environmental sensors for every need! 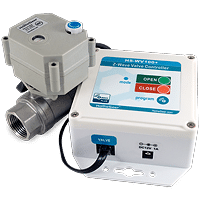 Protect your home from water damage with a smart water valve! HomeTrollers are designed to be programmed with any computer running Chrome, Safari or Firefox. 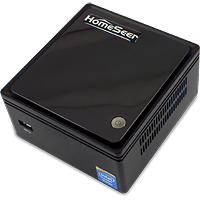 We also provide two mobile apps (HomeSeer Mobile & HS3Touch Client) for system access and control. 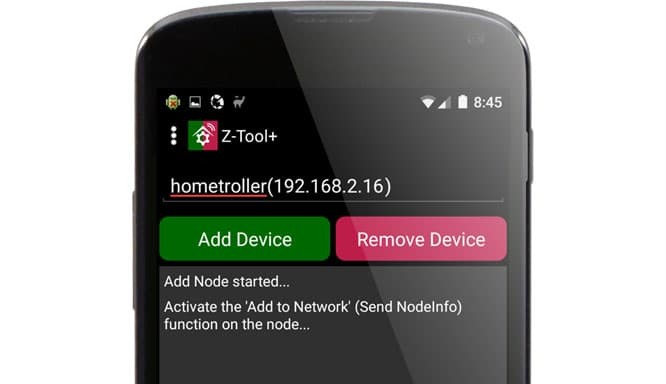 A third mobile app (Z-Tool+) simplifies Z-Wave smart device setup.